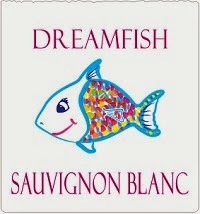 Or Dreamfish, if you are drinking the Sauvignon Blanc. I am more a red wine person but friends of mine like white and so I picked up some Dreamfish for them. Dreambird was an extremely good deal in Kaisertown where I was not too long ago. I had never seen the label and it was, ahem, inexpensive, and so I bought some. It was from Romania. From Transylvania, I have since learned. I have also learned how right my instincts were. This wine was highly recommended! Once again the Lord rewards me for my wine buying strategy, which is: First, look for an attractive label. The packaging matters more than anything. Because what if you are going to bring the bottle to a party? It can be the best tasting wine in the world but that is of no moment if the label is ugly. So that is the first consideration. The second is ... what is the second? Oh yes. Low alcohol content. I do not like wine that hits me between the eyes! And the Dreambird checks in at I believe 12.5 percent. You are often lucky in this way with European wines. 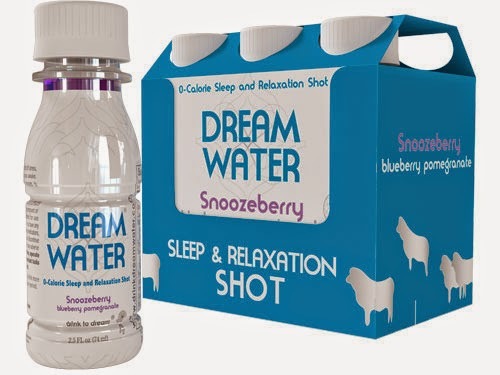 Here is the Dreamfish label in case you were curious. Remember that? It worked that one time I needed it to. With luck the Dreambird will, too. Wine, wine, wine ... do your stuff!